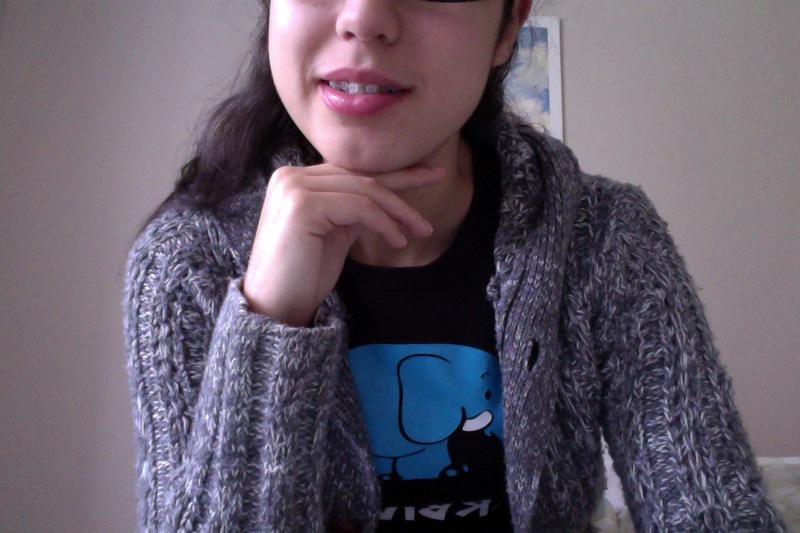 I’m 18 years old, in my freshman year at university and I have wires in my mouth. So I won’t pretend it isn’t something that will change my life, because it will. Eventually for the better, but for now more towards uncomfortable. 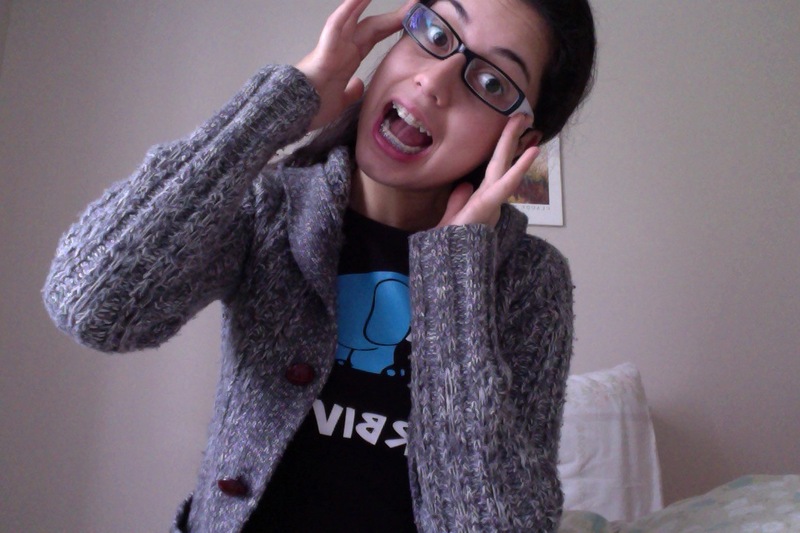 Monday was quite busy, I caught up with a friend over the last breakfast I would have sans braces for a while. (The Dr. says my treatment should last just under two years.) Then I was at the ortho office from 12:00a.m. to 2:40p.m. Yeah, it took a while. I’ve known I need braces for years already, but because we move around so much it was hard to decide to commit to years of treatment without knowing if we would be staying near that ortho office for the duration of treatment. What if we had to move and begin the (no inexpensive) process all over again somewhere else? But now that I’m getting older, we decided we’d waited long enough and we’d just go ahead. Now I’m in university and, in my mind (my parent’s don’t quite like this idea), if we have to move, I’ll just stay in dorms until I finish university and braces treatment. So, does it hurt? Yes. Mostly because I have no idea what I’m doing. The first day it wasn’t really any big deal. It hurt much less than I was bracing myself (pun totally intended) for. Then I mentioned it wasn’t hurting and I probably jinxed it because yesterday, the second day, it hurt something fierce. It’s a really weird type of pain. Like you got something stuck in your teeth and it’s so much pressure on them. It’s a dull pain that you can ignore almost, but then there come the headaches, and before you know it you’re clenching your teeth and sometimes you kind of want to throw up because it hurts. So you have breakfast and in your overzealousness to keep your braces in perfect condition so the Dr. knows you’re a good girl next month, you go brush your teeth. That kills. But you don’t think it hurt enough, so you floss. And now you’re in a little ball in the corner of the room sobbing and swearing to never come near tooth-floss ever again. That’s when you lay down and watch Top Chef so you can stay still. Until all that food they make makes you ravenous….and you get up and realize you can’t eat anything solid. (Tried that that morning. Bit into a rice cracker. I might have cried a little.) So you eat mashed potatoes. Which is great and all, but you’re wondering how much weight you’re going to lose with this liquid or baby food diet. I kinda like my current weight. But today is better. 🙂 And apparently this is an awesome excuse to eat ice cream all day. Not complaining about that part. And thankfully, school starts next week so I have until then to breathe a little and get prepared and used to these things. Anyways, I’d have a better photo for you all, but my camera is being a little fussy and a trip to a Geek Squad station appears to be necessary. 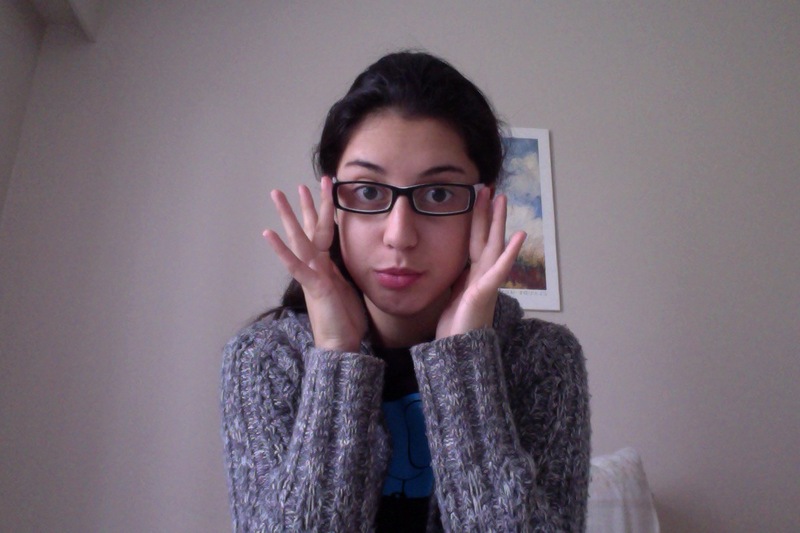 So Photo Booth camera anyone? 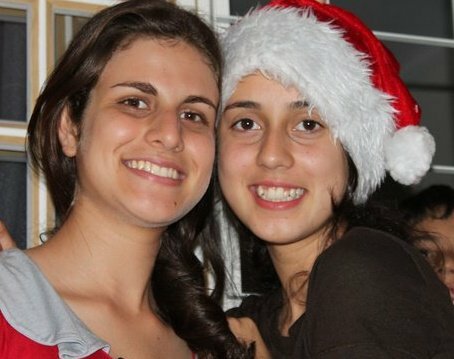 My cousin and I a couple of Christmases ago. Notice the crooked smile (mine) and straight smile (hers). 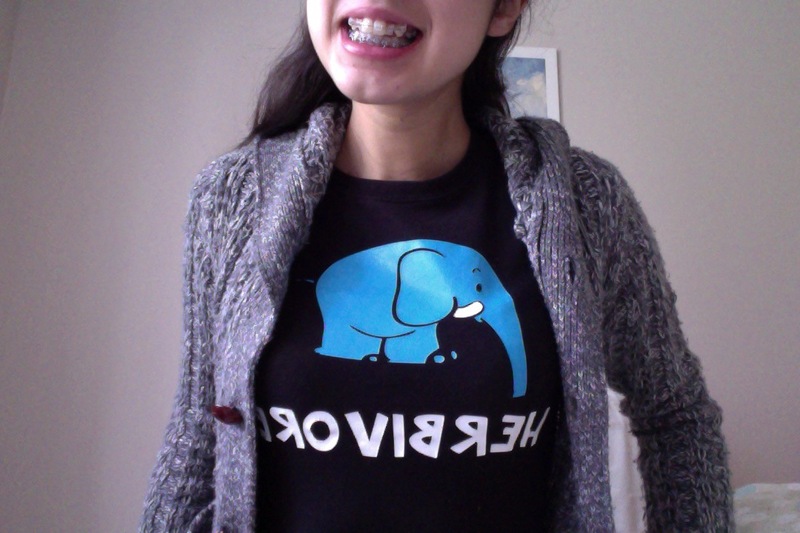 The elephant on my shirt needs braces too. So.. do you come here often? This is my creepy smile. Oh come on. We all now I can rock this look. Yes I suffer from deceivedness. It’s okay. I got them at 12 or 13 and because I did EXACTLY what the orthodontist said I got them off in a year and a half. If they tell you to wear the rubber bands for 6 hours a day, wear them 6 hours a day. They weren't expecting me to actually do what they said and I moved my midline too far one way and had to go back the other way. The wax helps if they irritate the inside of your cheeks. Water pik is definitely a good idea, flossing is not only painful it is really difficult. It will be worth it! My parents couldn't get me braces due the cost so my teeth are very crooked, and it is one of my self conscious things. But at my age I am not sure that I would do it now that I am 47. My sister got hers in college as her job helped her with the cost, so she was your age. I know it was bothersome at first, but she got used to it, and had some kind of wax for her inside of her mouth. She never regretted it as her smile is picture perfect. You are tough! You can do it!! 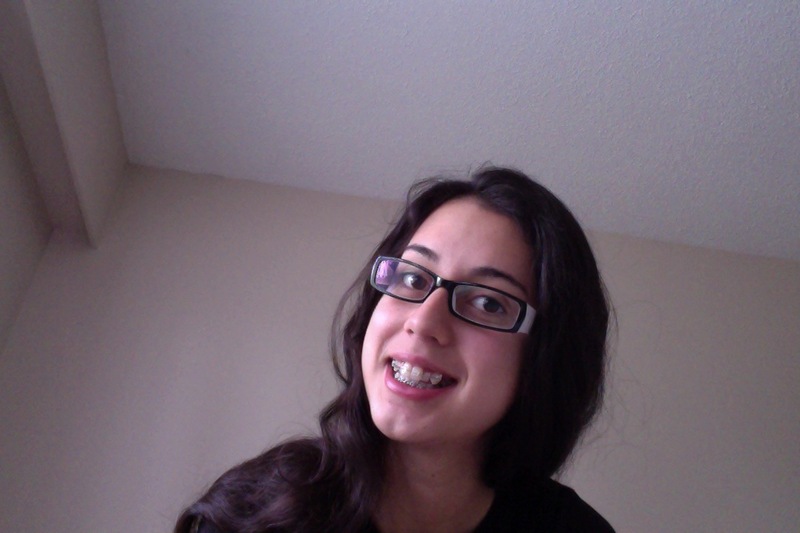 I had braces for almost three years! The pain gets much better…. until they tighten them or give you rubber bands. And then you're back at square one. But it was 100% worth it. I made the investment in a water pik when I had them so that I didn't have to fuss with flossing. The water pik kept my gums in tip-top shape but also helped to blast any food that may have been stubbornly trapped in between brackets and wires.